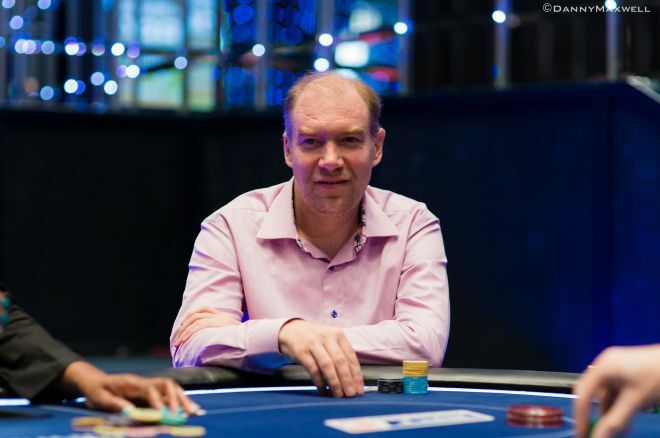 Hakim Zoufri was able to win big at the WSOP International Circuit that was held in Rotterdam. 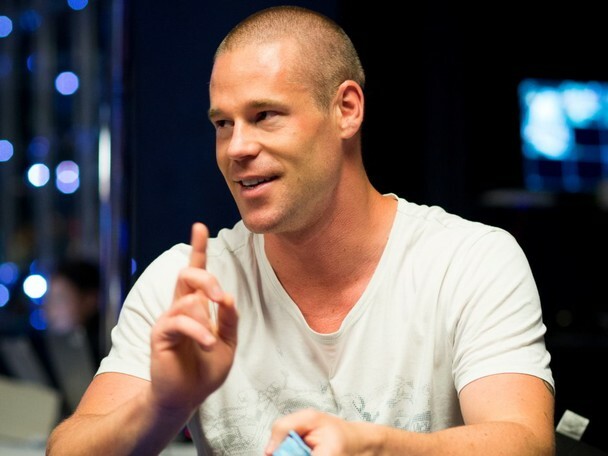 The Russian poker Vitaly Lunkin is not happy to visit Las Vegas to take part in the World Series of Poker event in 2014. He said that he had plans to visit Las Vegas and to try his luck out at the WSOP event. But, he did not get the tickets for the trip to Las Vegas at a price that he could afford. 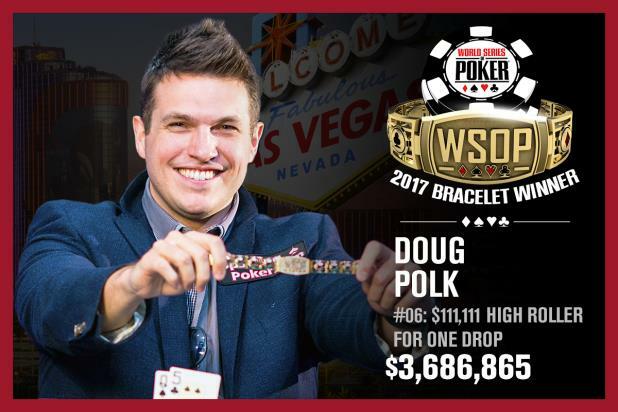 It was way too expensive for him and this is why he decided to not visit the WSOP in Las Vegas in 2014.